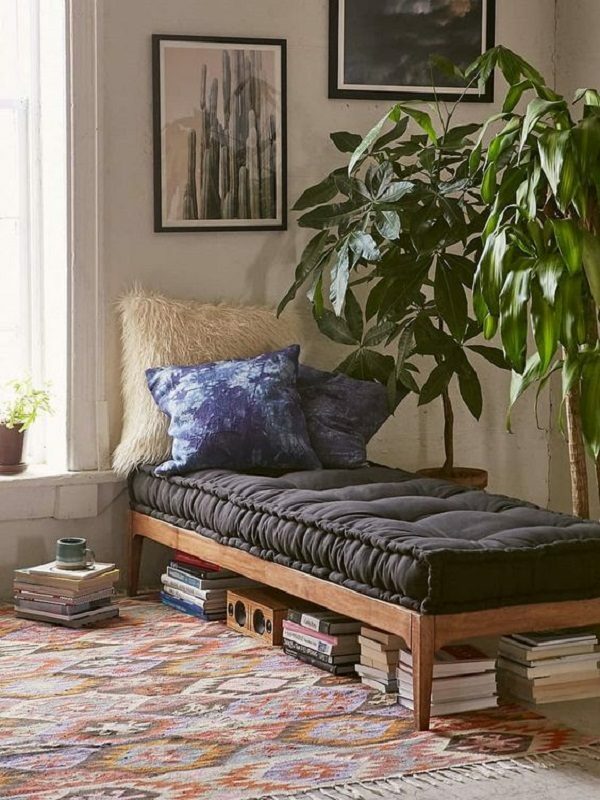 When you’re moving from apartment to apartment every year, or living in a tiny space, hauling a giant bookshelf around in addition to your home library can feel like an extra burden you’re just not ready to take on. 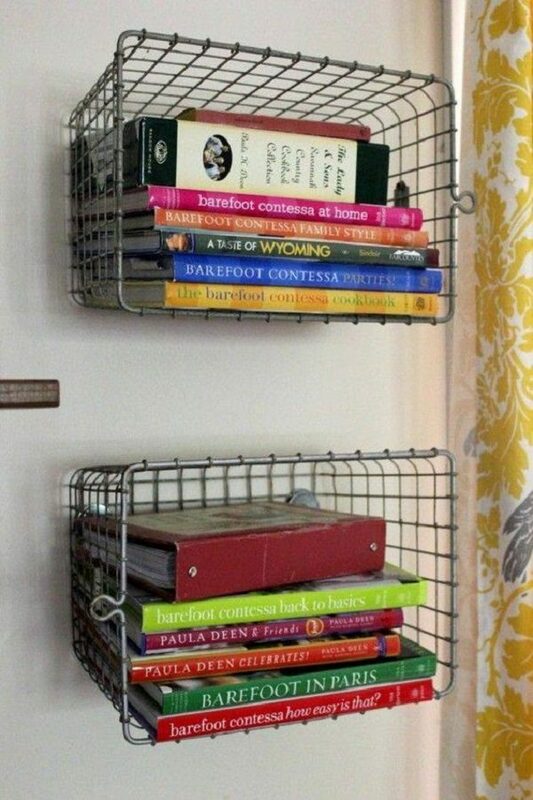 Here are five cute and creative ways to store your books when you’re living the shelf-less life. What is a windowsill if not a built in bookshelf? 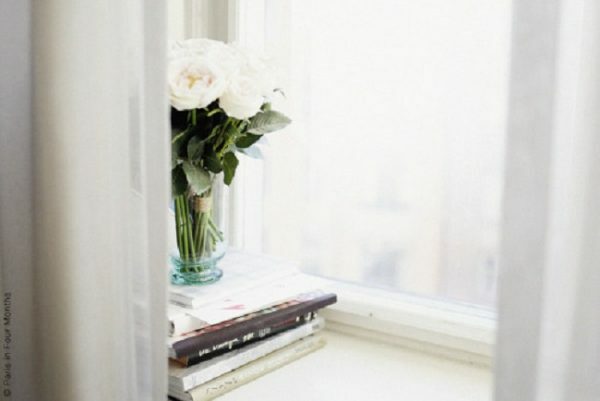 Line your books up in a row, or stack them in a corner with a vase of flowers. Mounting metal bins in the kitchen is a creative way to store cookbooks and get a rustic or industrial vibe without taking up precious food prep space. 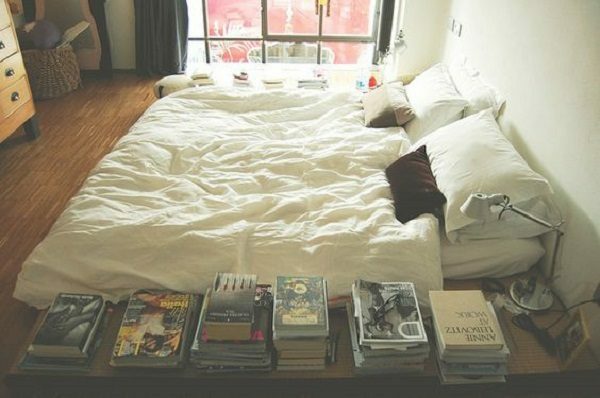 Books under the bed just might be the more Rory Gilmore way to store books. The major downside? Your books might get eaten by dust bunnies if you don’t clean often. Some people put flowers on top of their dresser. Some have a few candles. 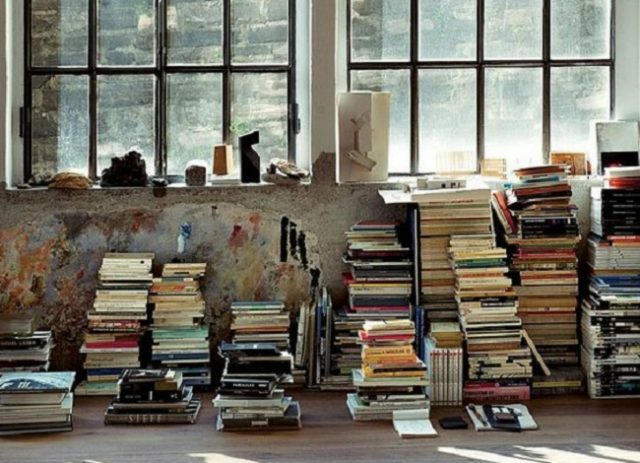 But book lovers know that every available surface is a good surface for books. Stacking in neat piles with the most interesting covers on the top is a nice way to show off your library. 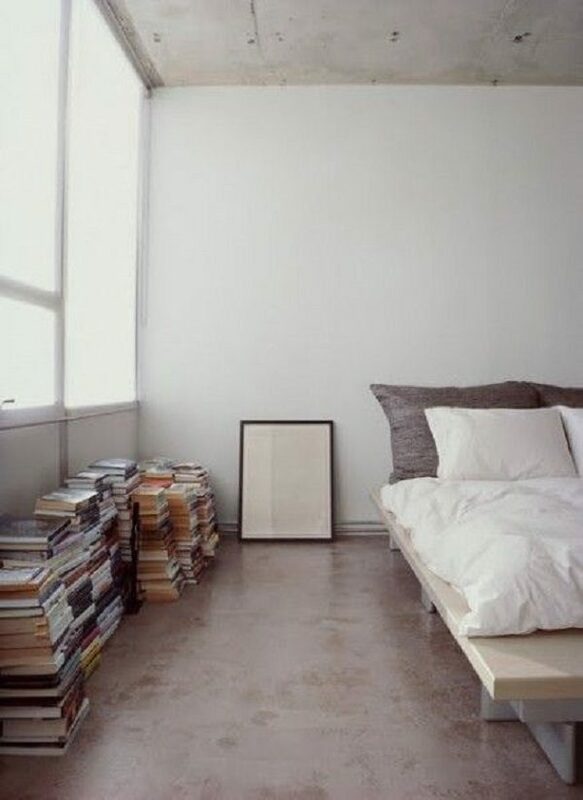 Whether you’re a devoted minimalist, or just a broke college student who has already spent all your furniture money on textbooks, stacking is the easiest way to store books without a shelf. Organizing stacks into categories with the books you’re most likely to read again on top will prevent this precarious system from toppling. How do you store or display your books? Post a shelfie (even if you’re shelf-less) in the comments!